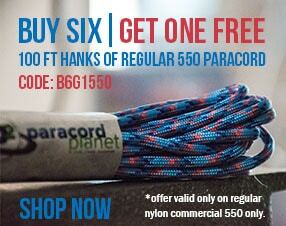 425 paracord makes a great alternative for projects where 550 paracord is too large and 325 paracord is too small. 425 paracord falls between 325 and 550 paracord. 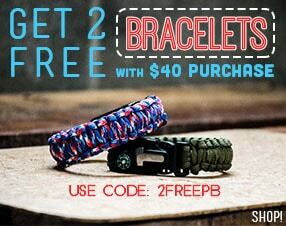 It's perfect for crafting and other DIY Paracord projects. Thanks for your quick service. I find this cord to be perfect for beadwork projects where 1/4" diameter is too big. Very strong and nicely made.